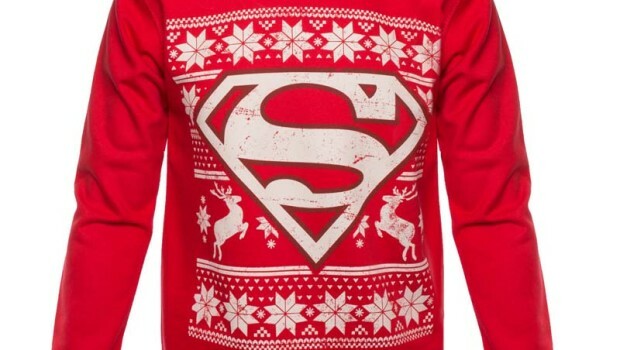 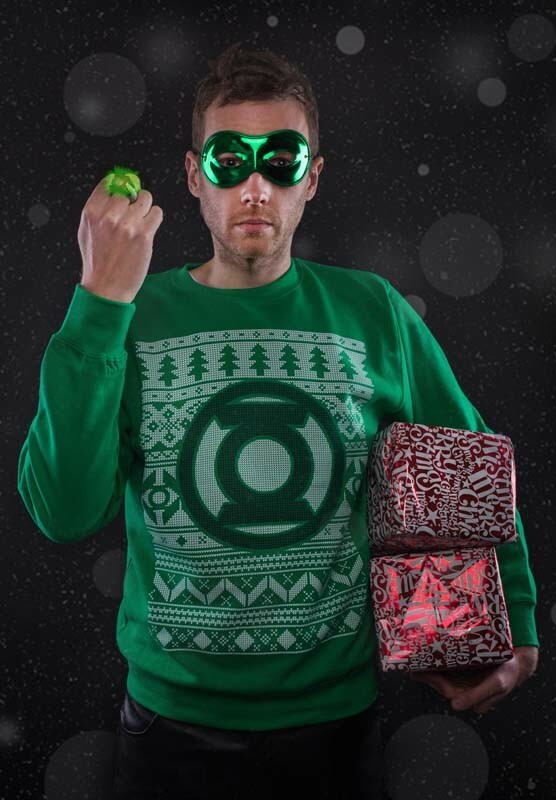 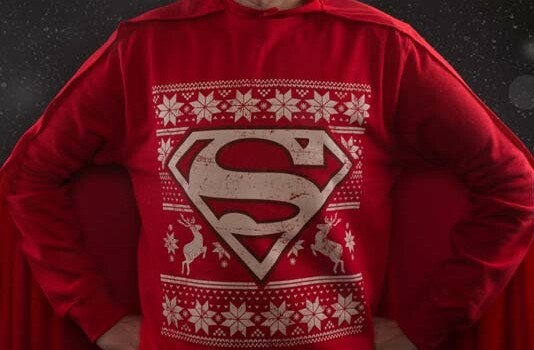 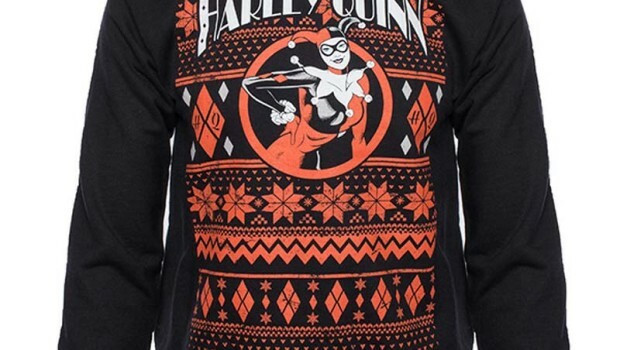 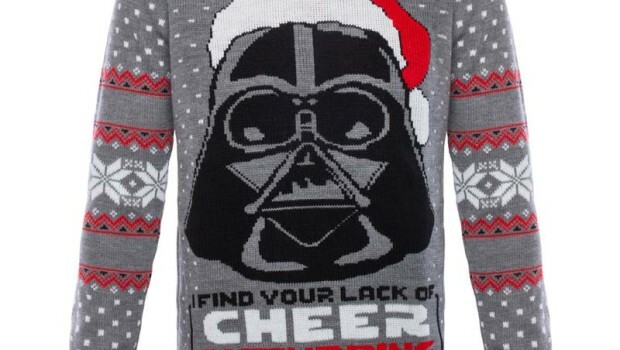 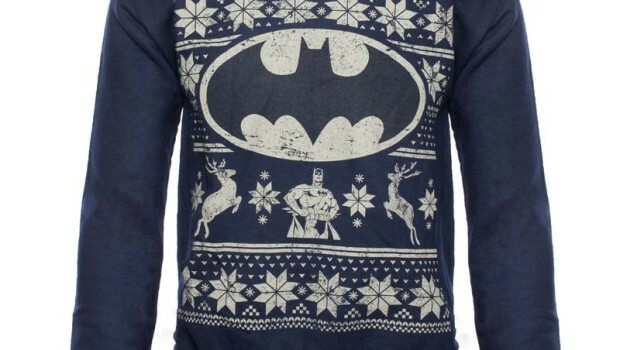 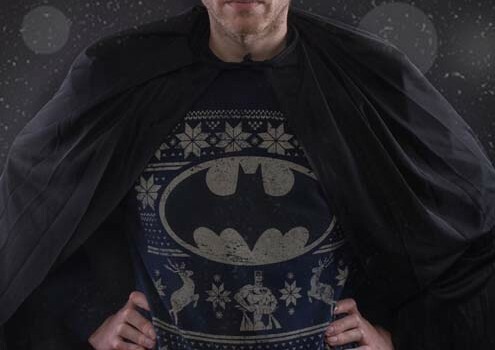 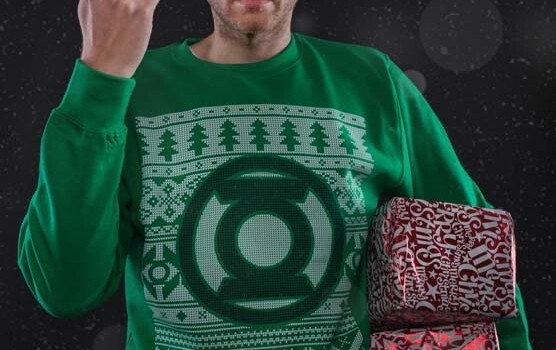 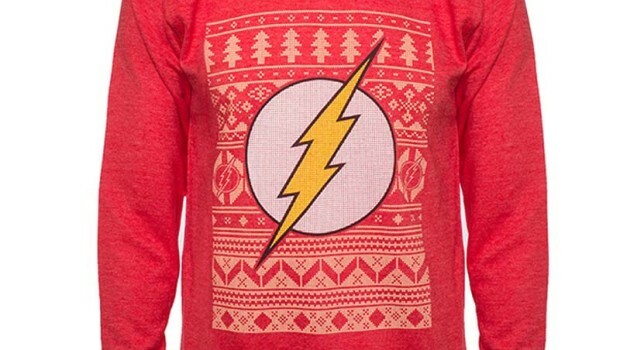 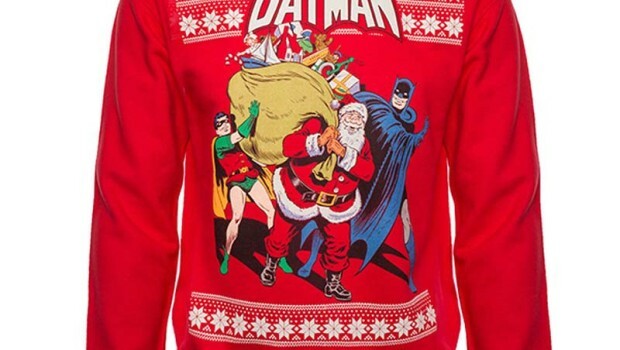 It’s almost Christmas, have you got your Ugly Sweater Party gear in order? 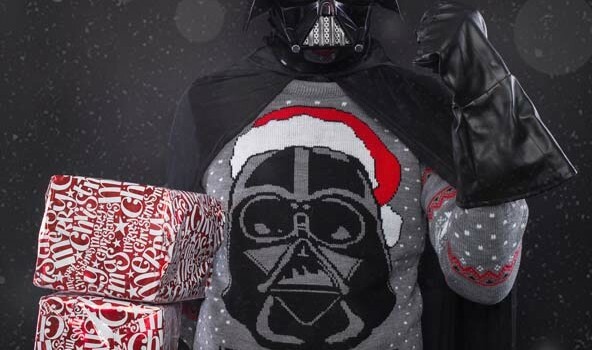 Check out these sweet Ugly Xmas Sweaters from Merchoid. 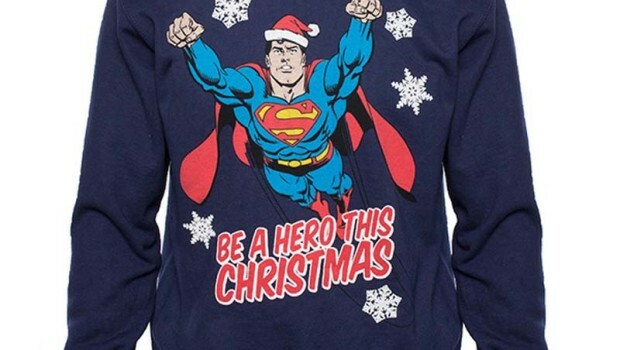 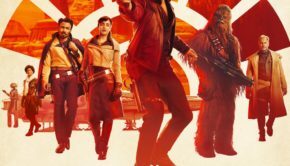 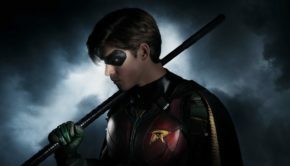 Star Wars, Batman, Superman, and more. 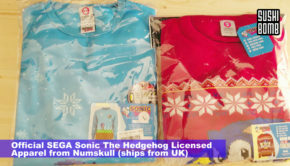 There are available through geek gear store Merchoid in the UK.